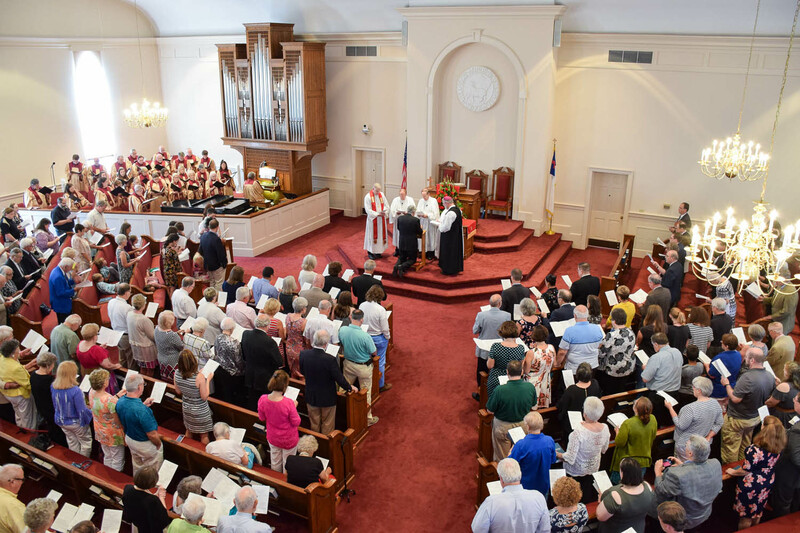 On a beautiful afternoon in June, Friedberg Moravian Church in Winston-Salem, N.C., hosted a large gathering to celebrate the consecration of the Rev. 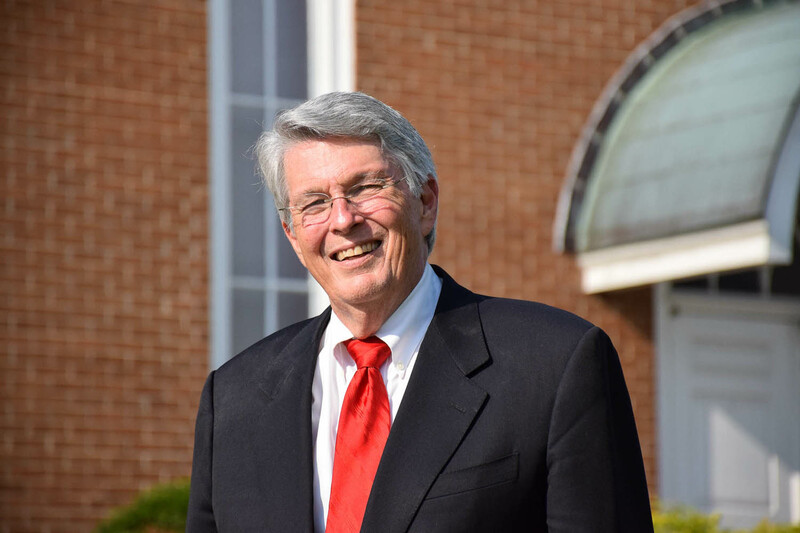 Tom Shelton as a Bishop of the Moravian Church. As the Rt. Rev. Graham Rights said in the opening of his sermon, “Tom, the day has come. Your election and that of Carol’s [Foltz] I think energized the province. We’ve been looking forward with joy and anticipation to these two occasions.” And what a lovely consecration it was! The service opened with beautiful, gentle flowing music and an anthem sung by the choir on how powerful and striking Jesus’ name is, how his name brings about peace and an end to violence. Then the Rev. James Newsome, pastor at Friedberg, welcomed the gathered congregation to the church saying the congregation was “most honored to host” the service. He then introduced the bishops who had gathered for this momentous occasion, including three Moravian Bishops—the Rt. Revs. Graham Rights, J. Christian Giesler and the newly consecrated Carol A. Foltz—who were joined by the Rt. Rev. William O. Gregg III, the VI Bishop of Eastern Oregon, retired and representative of the Episcopal Diocese of North Carolina, and Bishop Timothy Smith, representing the Evangelical Lutheran Church of America. Also in attendance were the Rev. David B. Guthrie, president of the Southern Province Provincial Elders’ Conference and representing the Unity Board of the worldwide Moravian Church, and Rev. 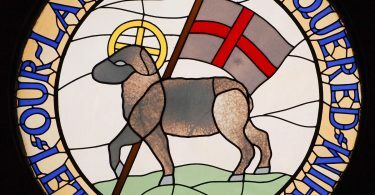 Amy L. Kohls, assistant to Bishop Paul Leeland and the representative for the United Methodist Church (the Moravian Church in America’s newest full communion partner). Following the greeting and a prayer, Brother Guthrie stood to give greetings to Tom from the 1.2 million brothers and sisters in the worldwide Moravian Church as well as deliver the letter of regards, prayers and best wishes from the Unity Board. The congregation then took up these greetings with one of their own, singing the hymn of reception and then praying the liturgy. Scripture for the service included Philippians 2: 1-11 and Matthew 16: 13-28, followed by the choir singing a beautiful anthem with the refrain, “I stand redeemed by the blood of the Lamb.” All three texts, including the anthem, focused on the theme of servanthood, unity and being saved through Christ, themes which were taken up by Bishop Rights in the sermon. 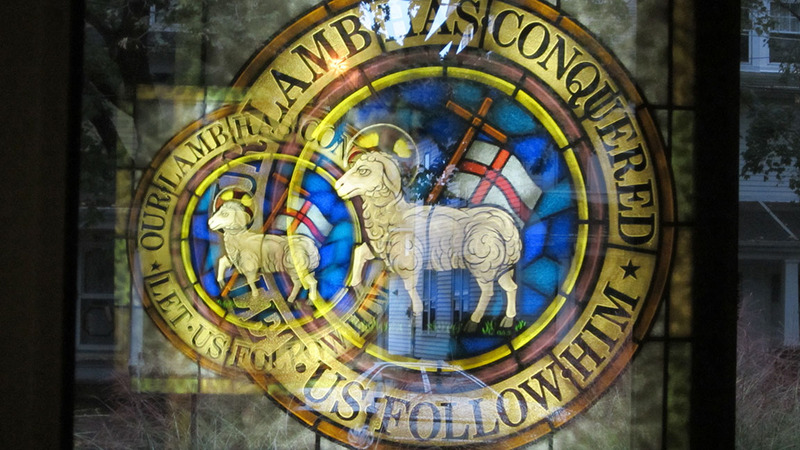 He then went on to cover the historic attempts and applications of unity in the Moravian Church, referencing Jan Amos Comenius, Count Nicholas Ludwig von Zinzendorf and the full communion agreements with the Episcopal, Lutheran, Presbyterian and United Methodist Churches. Graham then followed with the statement, “Sisters and brothers, we are making history!” He finished his sermon by asking for the Holy Spirit’s communion to be with the gathered congregation now and always. Once Graham finished his sermon, the choir sang another anthem before Tom received the blessings offered to him by the gathered bishops. Graham led the blessing and asked for God to “give to this servant the grace and power needed to serve [you] in this ministry.” In response, the choir sang a lovely anthem before Bishop Giesler spoke to Tom. Chris reflected on knowing Tom, mentioning the summer when Tom brought carloads of campers to Laurel Ridge. He said, “What I found most infectious about you Tom, is that you truly cared for each one of those young people that you brought,” and went on to mention how despite the passage of time, Tom’s enthusiasm and dedication “to being a pastor has not changed in the least. 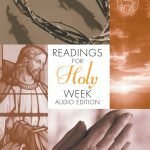 After the charge had been delivered, the congregation joined their voices in the final hymn before Tom, now consecrated as a bishop led them in the Festal Doxology as a benediction. Once the Festal Doxology was finished the congregation broke out into applause to welcome Tom as a bishop of the Unitas Fratrum, only fading once the brass choir began to play the last tune of the service. 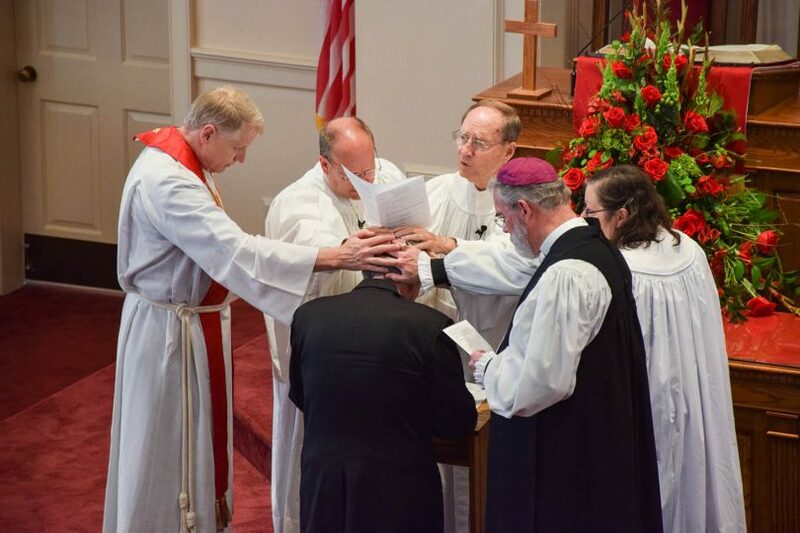 Tom was elected a bishop of the Moravian Unity at the 2018 Southern Province Synod in April. He is now the 368th bishop to be consecrated since the beginning of the Ancient Unity and is the 306th consecrated bishop of the Renewed Moravian Church. Anna French, IBOC intern, wrote this article; photos by Andrew David Cox.